When Screen USA received a high-tech new printer from their home base in Japan, they wanted to show it off. Unfortunately, our client didn’t have the space needed to properly showcase the equipment—or the budget. Fortunately, they called Gallant. Gallant formulated a plan to convert an old office space into a new showroom. We developed a design that was both beautiful and budget-wise. To give Screen the most bang for their buck, we planned to reuse materials and refinish doors, frames and hardware to give them a fresh look. Still tight on budget, the owner asked Gallant if there were any other ways to trim costs. We devoted all our remodeling expertise to finding opportunities to reduce scope and use less expensive materials. After several revisions, we hit the budget sweet spot and were able to tackle the project. Unwilling to settle for anything less than 100% customer delight, we were able to create a cost-effective design for a beautiful printer display room. 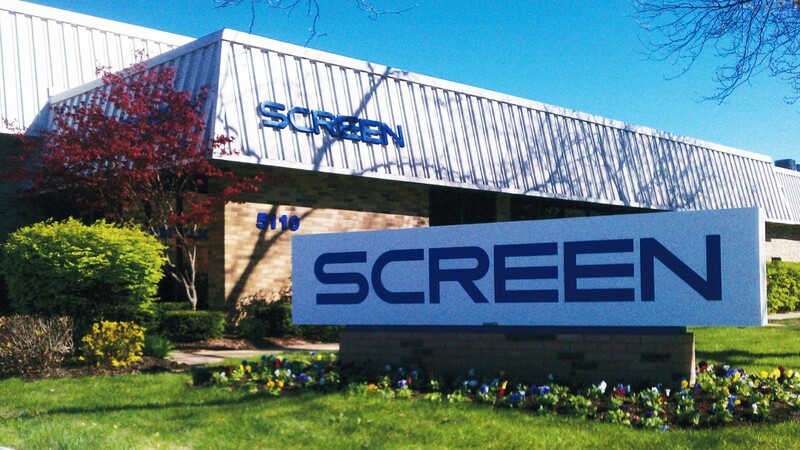 Screen USA was overjoyed—both with the space for their new crown jewel and with our imagination, empathy and velocity.